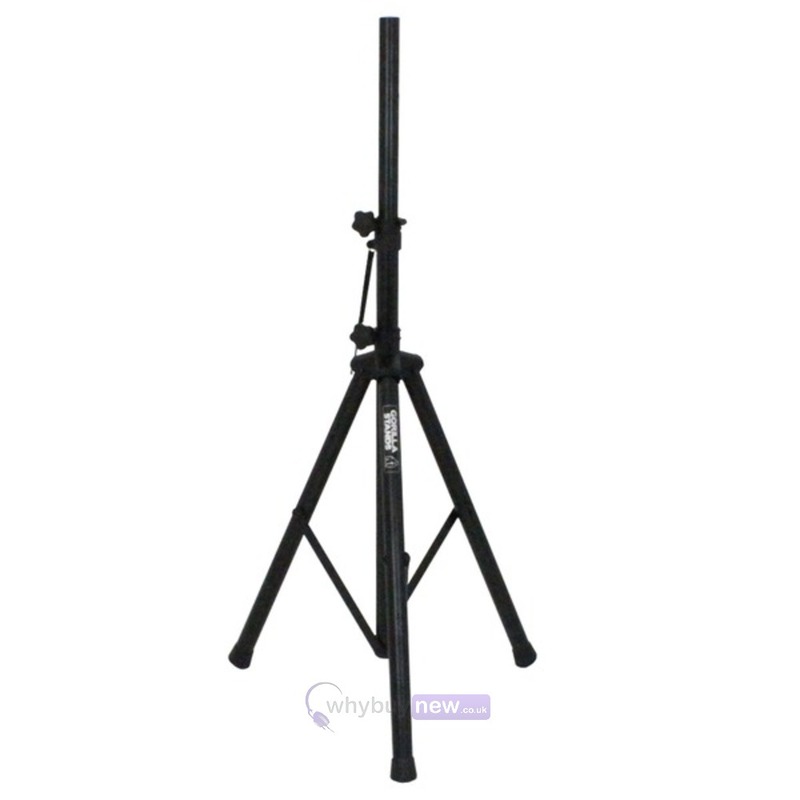 GSS-200 is an extremely heavy-duty tripod speaker stand which is perfect for mobile DJs, bands and other live applications. Unlike cheaper aluminium stands, the GSS-200 is steel-constructed and suitable for speakers upto 60KG. Strong metal joints ensure the stand remains rigid even when loaded with heavy, active speakers. This professional speaker stand from Gorilla can be assembled in seconds and features no loose parts (which can be easily lost or forgotten). Inbuit fittings keep the stand solid while metal safety pins are supplied for additional peace of mind. If you use heavy active speakers then don't rely on cheap, poor-quality stands. 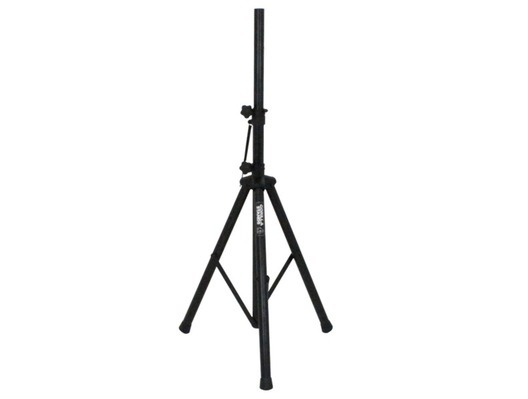 Invest in some professional, reliable support with high-quality steel speaker stands from Gorilla Stands. 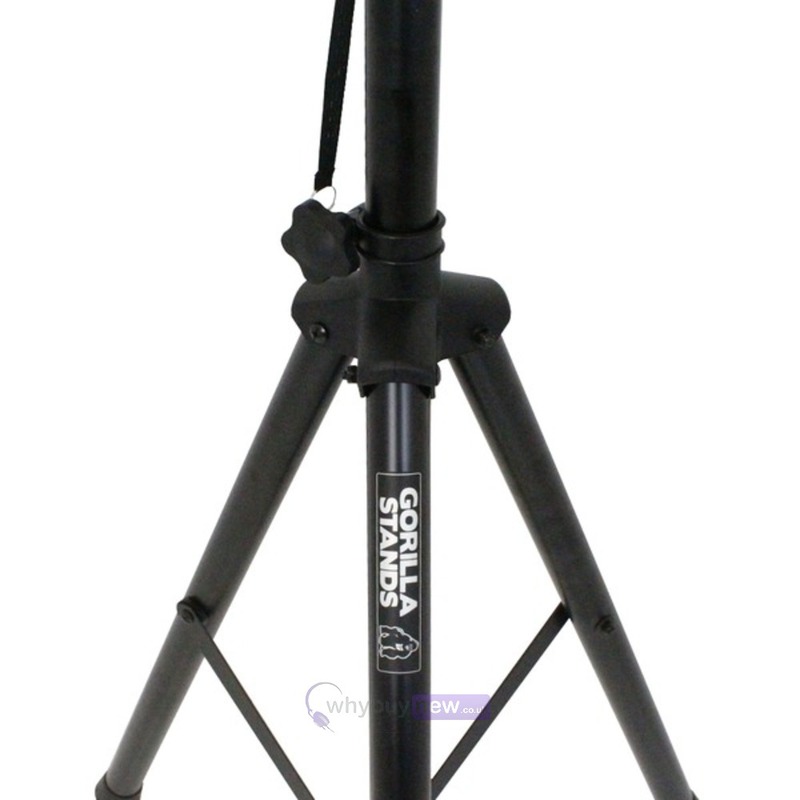 Here we have the Gorilla GSS-200 Tripod Stand in brand new condition and in B-Stock. The B-Stock versions would have been on display at a training evening or trade exhibition only and will come boxed 'as new' with all accessories and a 1-year warranty. Solid little speaker stands, superior strength to the usual aluminium kind. Great price too. Very happy.